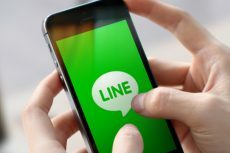 LINE Corporation , a Japanese subsidiary of the South Korean internet search giant Naver Corporation, has launched its own token, LINK (link.network), and its first blockchain network, LINK Chain, with the aim to build up a wide range of businesses using the company’s popular messaging app as a platform. LINE is a Japanese subsidiary of the South Korean internet search giant Naver Corporation and the developer of “LINE”, one of the world’s most popular messaging apps with more than 200 million active monthly users. 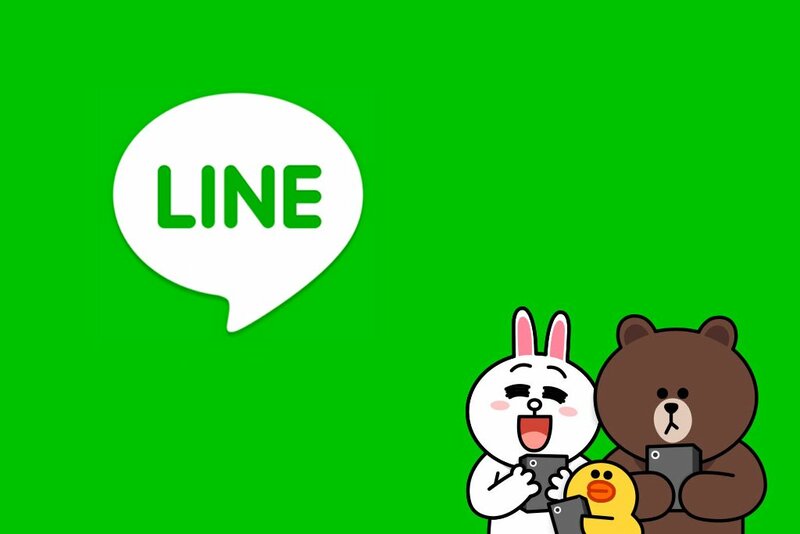 Since launching LINE in June 2011, LINE Corporation has placed the core of its business upon the service and actively pushed for the further expansion of the service on a global scale, as well as accelerating the development of LINE as a platform. A month ago, the company announced they would be launching their cryptocurrency exchange Bitbox which would support such cryptocurrencies Bitcoin, Bitcoin Cash, Ethereum and Litecoin. 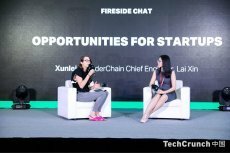 Now, with the new launch, LINE becomes one of the largest and most-established companies to develop and issue a cryptocurrency. 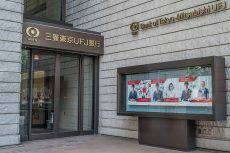 According to the press release, both the LINK token and LINK Chain network were built independently by LINE. Starting from September, the token will be listed on Bitbox as well. The company has explained that LINK will not make an Initial Coin Offering (ICO), like other cryptocurrencies, but a reward system will be used, which means that users will be given LINK as compensation for using certain services within the LINE ecosystem. LINE has also said that the tokens can then be used as payments or rewards within the dApp services that LINE is planning to launch in the near future, and for service categories like contents, commerce, social, gaming, exchange and more within the LINE ecosystem. payment within the DApp services that and for service categories, such as content, commerce, and social gaming, within the LINE ecosystem. 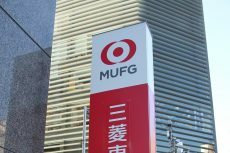 A total of 1 billion LINK will be issued, 800 million of them will be allocated for user rewards, while 200 million will be held in reserve by LINE Tech Plus, the issuer of LINK. In March of this year, Telegram issued its own cryptocurrency called Gram. The opinions of experts on this currency really differ. Some crypto enthusiasts predict Gram will reach a $200 billion market cap in five years. Some do not consider it right to offer an opportunity to buy Gram only for accredited investors with at least a half a million dollars and not to approach the public directly in a crowdsale method. Others do not understand why Telegram need to attract such a huge sum of investments for its project and think that Telegram is just cashing its image. However, Telegram is not the number one competitor of LINE. Increased competition from Facebook Messenger and WhatsApp is likely its biggest threat, so incentivizing users is a logical strategy.